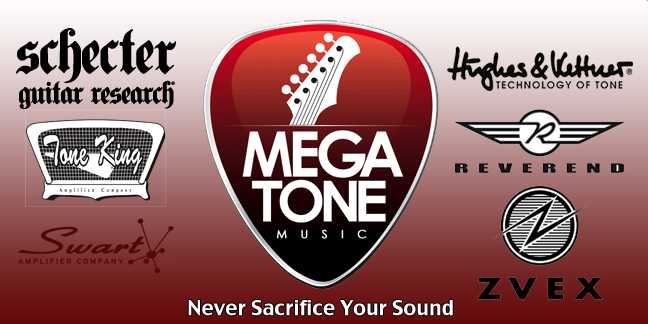 Megatone Music’s mission, as a company, is to help guitar and bass players find their voice and tone artistically by providing personal service in selecting the proper instrument through evaluation of a player's musical style and ability. Megatone Music is owned and operated by a musician, Darryl Arthur. 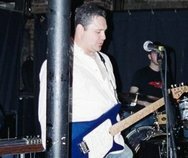 The reason Megatone Music began is because I enjoyed messing around with various guitars, amps, and effects. I have always experimented with different sounds trying to acheive a unique tone or style. Throughout my life I have owned many different guitars, amps, and too many guitar pedals to mention. I've learned a lot about various tones and sounds through trial and error. 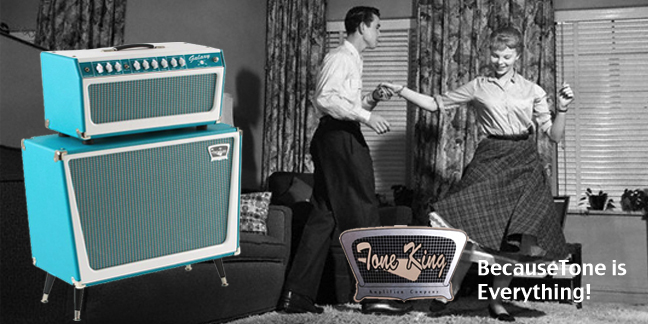 However, I truly get a thrill out of trying out a new guitar, amp, or effect. It's like being a kid in a candy store. My goal is to bring that feeling to my customers. My purpose is to help you find that certain sound you're looking to capture so please always feel free to ask as many questions as you like regarding the various capabilities of each instrument.